There will be FREE event parking available at the base of Box Hill. This is located less than a 1 kilometre walk up Box Hill to the Event Village for the perfect warm-up! There is strictly NO parking available at the top of Box Hill. 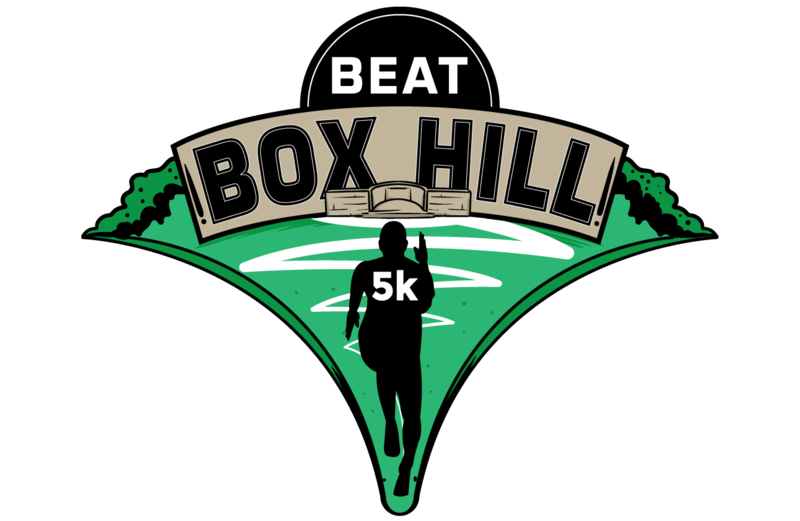 Box Hill is a very well located venue, just 1 mile north of Dorking, and 2.5 miles south of Leatherhead on A24. Box Hill & Westhumble station is located 1 mile away from the Event Village at the summit of Box Hill. Trains serve this station approx. every 30 minutes from London terminals (London Victoria & Clapham Junction). Dorking station is 1.5 miles away by foot. There are direct trains available from London Waterloo to Dorking, and the journey time is 50 minutes. These services are operated by South West Trains. Information on planned engineering works can be found on their website. There are multiple bus routes that serve Box Hill. The 21 connects Epsom, Leatherhead, Dorking, & Crawley to Box Hill; and the 465 Kingston to Dorking takes you to the foot of Box Hill which is 1.5 miles to summit. 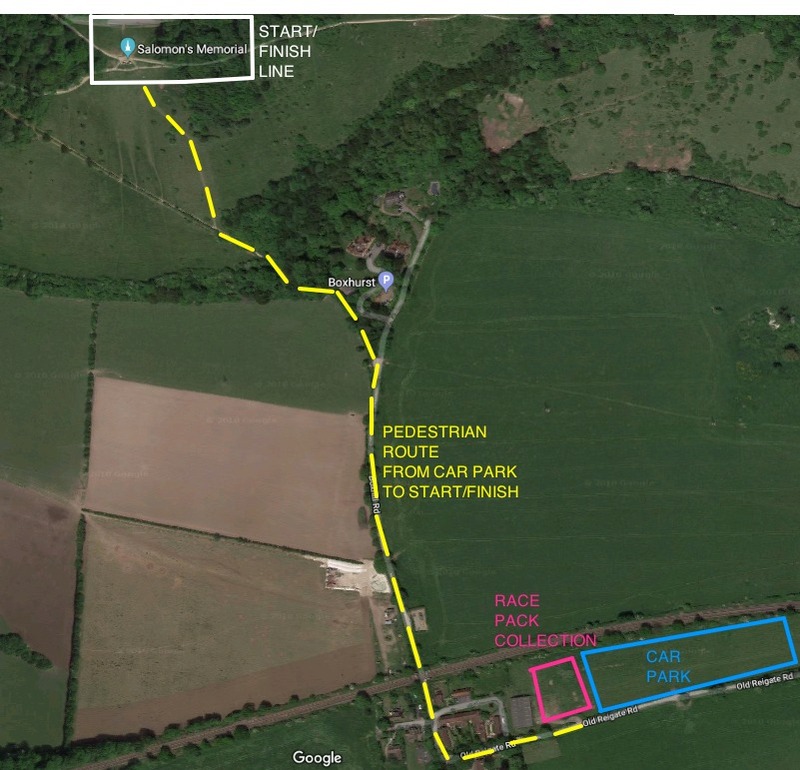 Enjoy a walk from our car park to the event village located at the top of Box Hill. The walk from the car park at the base of Box Hill to the event village at the top is less than 1 kilometre. There is a mix of road and grassy trails on the hike up the hill, with picturesque views of the Surrey Hills all around you. There will be marshals and signs to keep you on track on your way to the event village and start line.